TAMALE, Ghana – Dr. Kofi Debrah, IFDC country representative in Ghana, discusses the importance of addressing demand to ensure that increased production finds its way to markets without adversely affecting prices or farmer incomes. 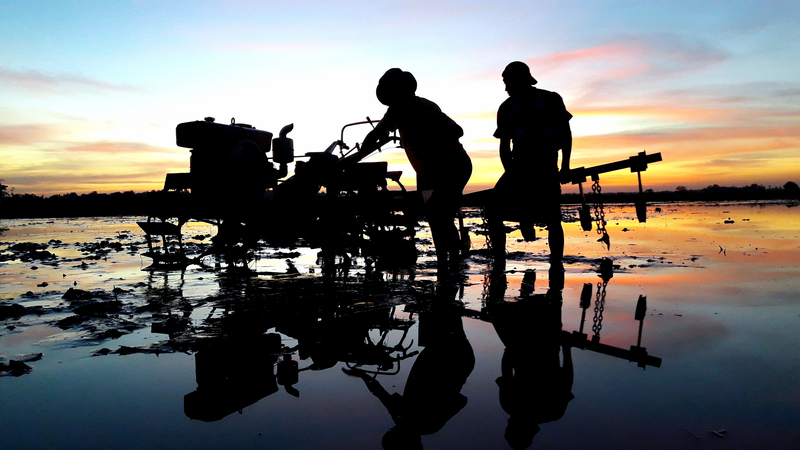 By linking with buyers before production begins, farmers have greater opportunities to work within ensured market environments, and may often engage in pre-negotiated price agreements. IFDC’s Linking Farmers to Markets project (2010-2013) is increasing farmers’ incomes and long-term business opportunities by developing new commercial linkages with traders, marketing companies, processors and institutional buyers. The project uses the mFarms platform, an information-sharing application, to help stakeholders in the agricultural value chain communicate with each other efficiently, establish and maintain business relationships and manage the flow of goods and services. Read the full article by Albert Oppong Ansah for the Ghana News Agency.